At Logile, we are a team of professionals dedicated to the success of our customers and to each other. We adhere to a value system based on trust, integrity, excellence, commitment and service. Steady growth, our commitment to responding to the changing needs of our customers and our own individual diversity have created an environment where good ideas find traction and the best ideas are adopted. This team is comprised of Industrial Engineering professionals who drive value for customers by applying engineering methodology to improve operating effectiveness. This includes strategies such as 5-S Workplace Organization, Process Improvement, Opportunity Analysis and Labor Modeling. Supports project deliverables by collecting data, analyzing labor opportunity, applying work measurement, and assisting in designing productivity improvement strategies. Owns project deliverables related to designing productivity improvement strategies and developing labor modeling solutions. Leads project workstreams; including planning, quality assurance, milestone tracking, resource management, and risk mitigation. This team is comprised of systems implementation experts and project management professionals who facilitate the end-to-end implementation of Logile’s workforce management solutions. Applies structured systems implementation methodology to complete set up and configure workforce management solutions to fit customer business needs. Leads solution implementation workstreams including planning, quality assurance, milestone tracking, resource management, and risk mitigation. Collaborates closely with customer team members to provide training and user guidance. Executes total program management of customer implementations and manages long term success. This includes business development, project planning, milestone tracking, resource management, and risk mitigation. This team is comprised of training and solution experts who provide customer care and support to promote long term success for Logile’s customers. Provides front line customer support to solve technical issues with the goal of ensuring a high level of customer value is maintained. Owns the analysis, design, development, implementation and evaluation of e-learning courses and learning paths that promote the training and change management requirements of implementing workforce management solutions. This team is comprised of individuals with extensive career experience as end users of workforce management solutions. This includes enterprise level labor forecasting, scheduling, and budgeting. Provides best practice guidance to customers implementing workforce management solutions. Provides outsourcing services to customer lacking labor management resources in their organization. We seek employees who have entrepreneurial spirit and a willingness to dig-in and help where needed and who can navigate complexity. Enjoy working in a high-energy, fast-paced environment. Embrace working on international cross-disciplinary project teams. Bring passion to your work. Bring expertise in one of the following disciplines: computer science, industrial engineering, operations research, artificial intelligence, business process management, retail operations, project management or mathematics. Take a stake in your future and commit yourself to the common goal. Be willing to chart your own future because how far you go is up to you. From retail operations and best practices to world-leading workforce management and store execution solutions, a career at Logile provides an opportunity to solve the most complex challenges in retail today. Logile leaders are consistently at the forefront of retail operations and labor management. Check out some of our recent thought leadership and picture yourself helping define the future of retail operations with Logile! What Can Dude Perfect Teach Us About Store Specification? Store specification through clustering is key in creating optimal service strategies across varying demographic populations. Check out today’s blog post to learn how YouTube sensation Dude Perfect can teach us how to do clustering well. 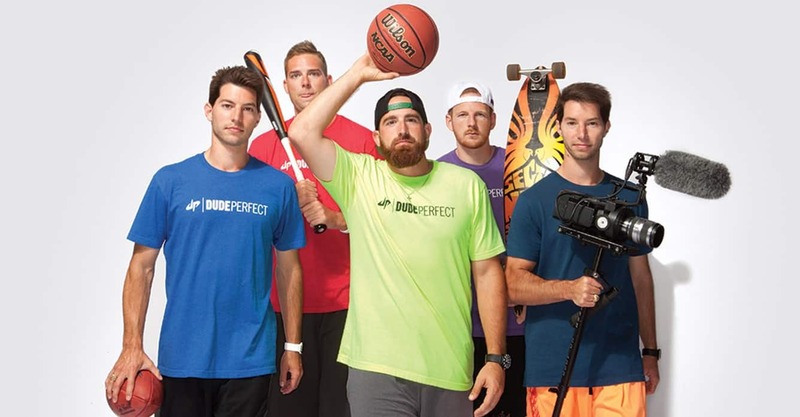 http://www.logile.com/wp-content/uploads/2019/04/DudePerfect-Teach-Us-Re-Store-Specification.jpg 697 1336 Logile Inc http://www.logile.dzynestudio.com/wp-content/uploads/2017/08/logile-logo-1.jpg Logile Inc2019-04-09 06:09:532019-04-09 06:32:51What Can Dude Perfect Teach Us About Store Specification? 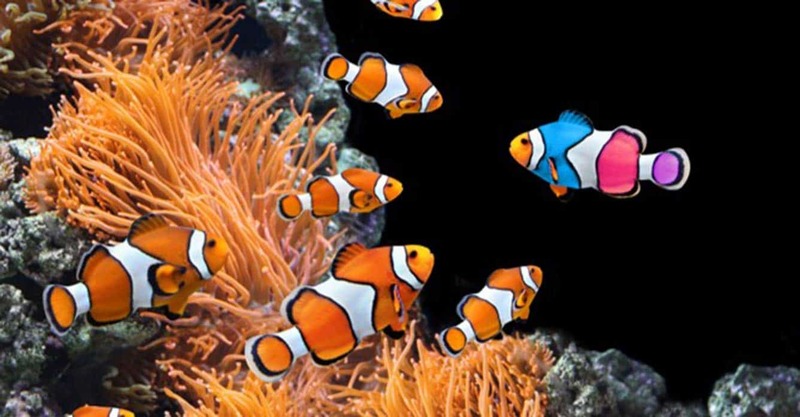 Brand differentiation for brick-and-mortar retailing is transforming. Historically, retailers piecemealed a variation of price, service, assortment and aesthetics to stand out. However, thriving retailers must capitalize on all these things. But how? 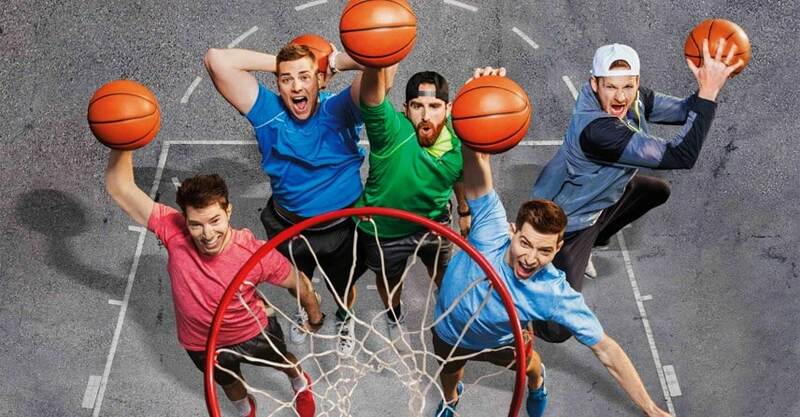 Today, Logile analyzes YouTube sensation Dude Perfect. Their grocery store stereotype video offers anecdotes around optimal queue management, technological solutions, solution support, queue mathematics and store planning. http://www.logile.com/wp-content/uploads/2019/03/Queue-Management.jpg 446 856 Logile Inc http://www.logile.dzynestudio.com/wp-content/uploads/2017/08/logile-logo-1.jpg Logile Inc2019-03-26 05:53:282019-03-26 08:59:00What Can Dude Perfect Teach Us About Queue Management? 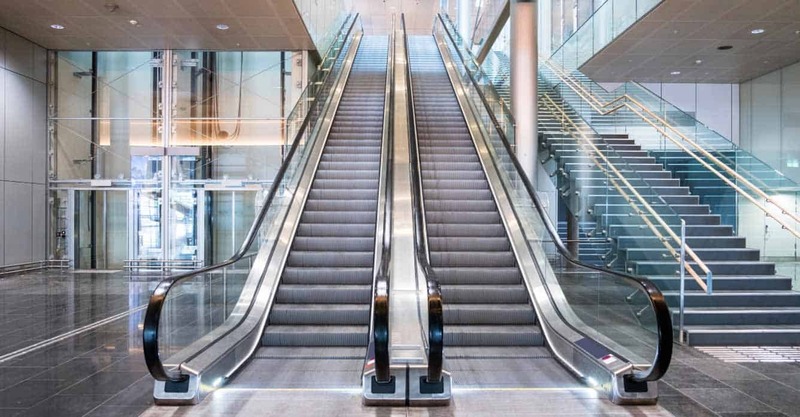 We complete our specialty retail blog series by reiterating its most important points. Special retailers have unique challenges, but they can benefit from a full store planning approach via the right mentality, tools and partnership.